Starting this weekend the Palm Meadows Baseball Complex on the Gold Coast, Australia will host an exhibition series showcasing teams from Australia, Canada and Japan. This will be the final selection camp before naming the teams representing these countries for the 18U Baseball World Cup. The 18U Baseball World Cup is being held August 30 to September 8, 2013 in Taichung, Taiwan. Australia will play multiple games versus the Canadian 18U National Team and Reseisha Medical College from Japan between Saturday August 17th and Monday August 26th. The official team will be announced at the conclusion of the exhibition series. The teams will then travel to Taichung following this final selection camp to compete in the 18U Baseball World Cup sanctioned by the International Baseball Federation. Twelve teams from around the world will play in two preliminary round robin pools, the top three teams from each pool will then advance to the semi-final round and will conclude with a Gold Medal game on September 8th. 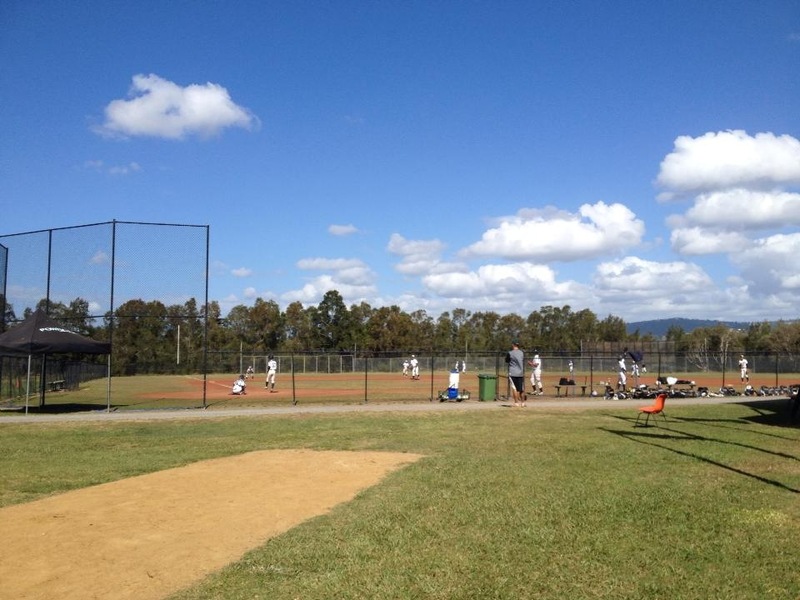 View live scoring of the exhibition games at Palm Meadows at www.mlbaap.baseball.com.au and visit our Facebook page for updates about the team.